Making sure that you’ve made plans for after you’re gone will give you peace of mind. It’s not nice to think about, but it means that your loved ones can carry out your wishes and be protected from Inheritance Tax (IHT). 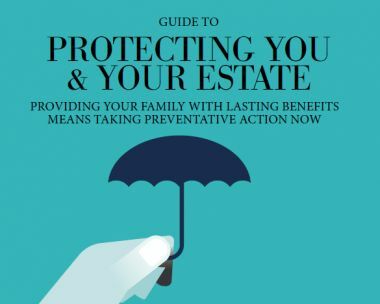 You don’t have to be wealthy for your estate to be liable for IHT, and t isn’t something that is paid only on death – it may also have to be paid on gifts made during someone’s lifetime. Your estate will be liable if it is valued over the current IHT threshold on your death. The IHT threshold, or Nil Rate Band (NRB), is fixed until 2020/21 at £325,000.